February is right around the corner! The Animal Medical Center will be hosting another dental special in honor of Pet Dentistry Month. We will be offering discounts on routine dental cleanings and more. Call us today while appointments are still available and schedule your pet’s breath freshening appointment. Don’t turn your nose to your pet’s bad breath! “Stinky pet breath” might signify a serious health risk not only with your pet’s teeth and gums but it’s internal organs as well. 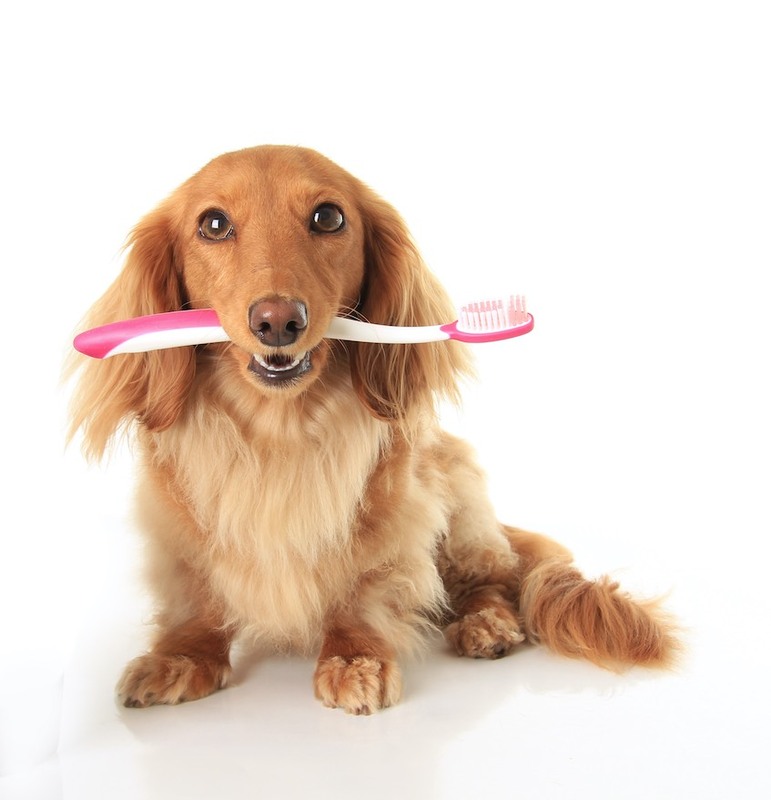 Pet dentistry has become an important aspect of good veterinary care. One of the best things you can do to help keep your pet(s) healthy is schedule an annual health exam with your veterinarian. We are here to help you maintain a long and happy relationship with your four-legged friends. Animal Medical Center of Traverse City… Providing Compassionate Care For Your Furry Friends! !